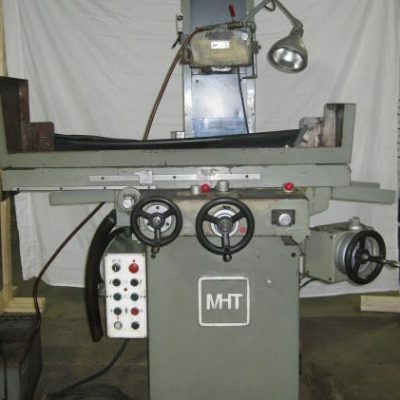 We are located in a tool and die area where running a surface grinder can be a full time job. 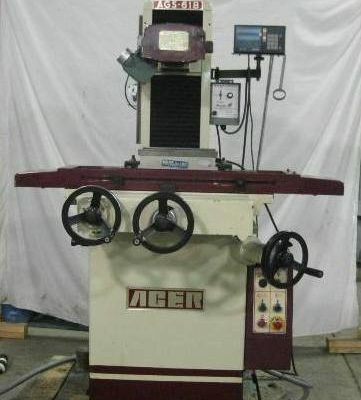 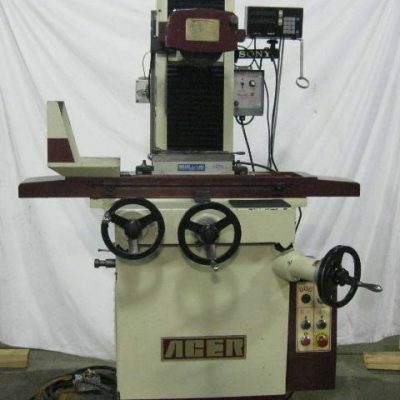 We often have the opportunity to purchase used surface grinder equipment outright or sometimes we’ll contact companies who may have excess grinders to sell. 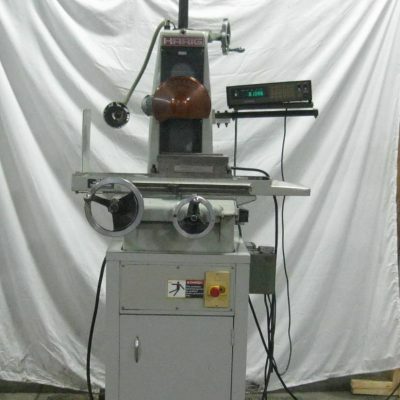 Harig surface grinders are very popular in this area, but we’ve also carried Okamoto and Mitsui surface grinders as well.